Today’s family home is a Townhome! The Trails is a living experience emerged in nature. This collection of 3 bedroom garden homes and duplexes will amount to 300 homes when completed. 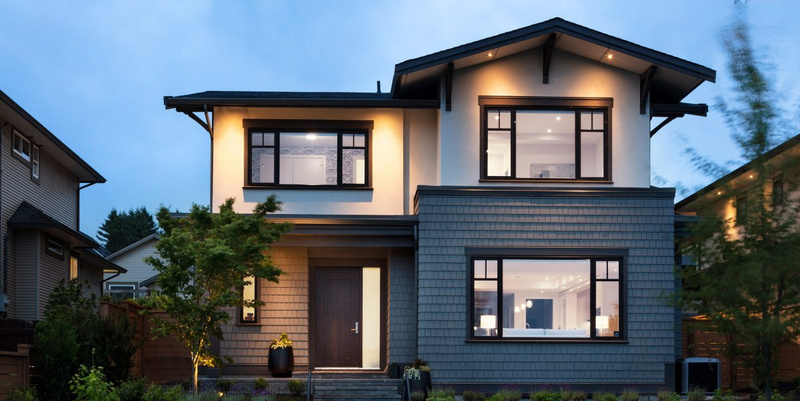 Contemporary craftsman style architecture uses traditional materials to complement the history of the nieghbourhood. Weathered brick, heavy timber, and shingles add a classic elegance that will endure as the community evolves. Homes at the trails have an unprecedented amount of space. 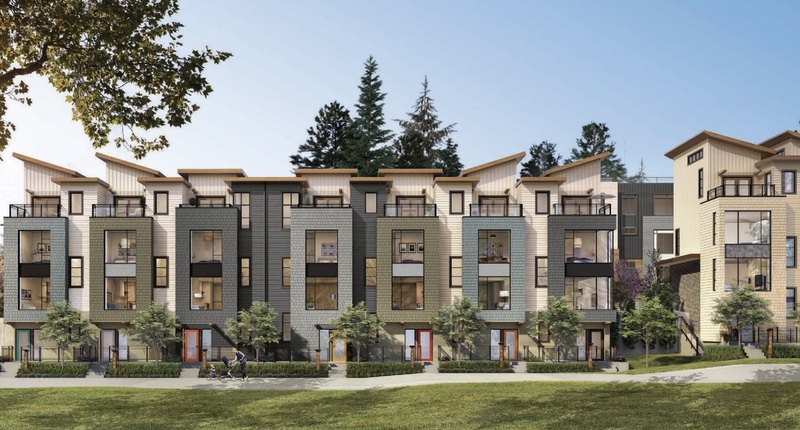 Spanning two or three storeys, the three bedroom garden townhomes and duplexes integrate contemporary design with timeless style. The Westcoast casual aesthetic goes hand in hand with your active lifestyle, together with modern conveniences to make daily living an effortless experience. Relax in comfort or entertain in pleasure – home is exactly what you want it to be.